We serve God by serving others. Sounds simple, but in practice it’s more complicated. Just ask Joshua. 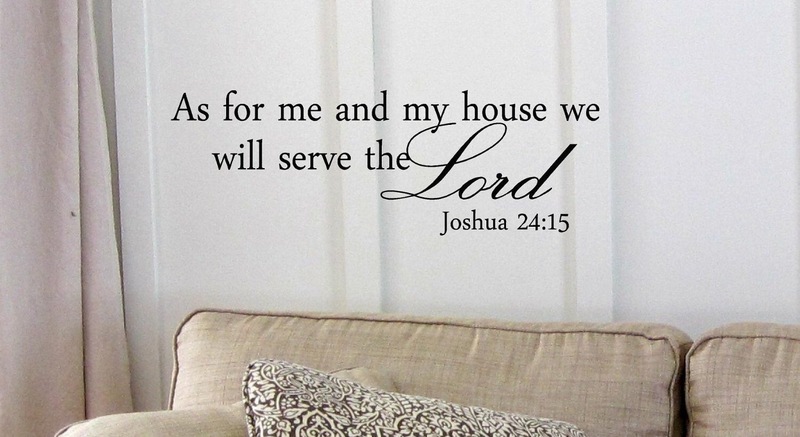 Joshua: You should serve God, but if you can’t don’t make the commitment. Ok, now choose…who will you serve? As for my family , we will serve God. People: We will serve God! Joshua: Ok, you said it, now you gotta do it. People: Don’t worry, we will! Now, we know what eventually happens, the people mess up, forget to serve God, treat one another poorly, even go off serving other gods. So, Joshua was right. Fortunately, the future of the people depended more on God’s faithfulness and mercy than it did the people’s obedience! It’s a nice statement of commitment. And it looks pretty quoted on walls and in pictures, engravings and paintings. And it points us towards what I believe is one of the central messages of the book of Joshua: we should serve God by serving one another. Committing to serving God is great. However, the rubber meets the road in the form of real people right in front of us who are hurting and in need. And, as another Joshua says hundreds of years later (a Joshua we know of as Jesus), whenever we serve one of the least of these, we serve God.